Providing not just quality beverages and also top-notch service level for a better experience for all your guests. The coffee beans that we are using are only specialty-graded (freshness period up to 21 days) instead of gourmet coffee beans (shelf life: 2 to 5 years). Our coffee beans are all freshly roasted upon demand. Japan Meiji Fresh Milk (shelf life 2 weeks) used instead of UHT (Ultra High Temperature Processing) milk (up to 1 year). All hot beverages are served in 7-ounce white paper cup size. Iced beverages are served in 10-ounce/12-ounce clear plastic cup with clear lids and black straws. 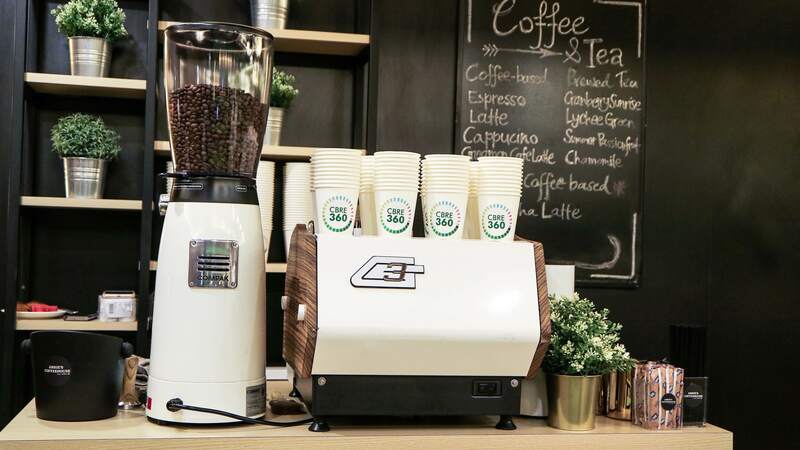 We can customize the entire mobile coffee services experience with your company logo, product or event names help in brand boosting to the public. 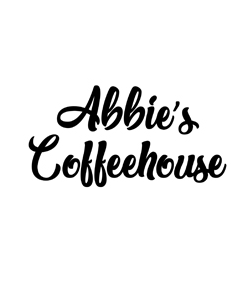 Couple’s wedding logo / Company logo can be customised on the cups and even on the latte art as well! Eye-catching, strong branding and healthy beverages to indulge!